For you... 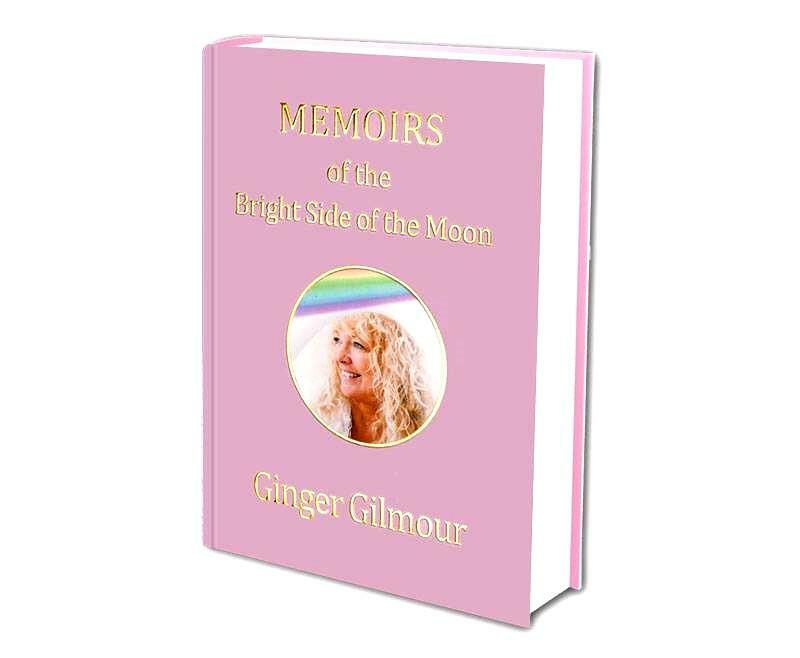 I have written my memoirs from my heart, being faithful to all of my memories and experiences. Some may remember things differently. Some may find it too simple and sweet but in staying true to myself, my Joy, my Love, I mean no harm to anyone. A sixties child seeking not to be held down by traditional views of how I should dress or be, a new idea of freedom for women was in my heart. The sixties represented an opportunity to dare to break the mold and in my innocence, I did in many ways! Love at First Sight, a dream since childhood that he would come to me, my Prince Charming, and there I was sitting next to him going into my future. I was just twenty-two and David was twenty-five. Experiences that changed my life forever, as if a ship sailed by and whisked me in its wake. A true story of my life and how I was challenged, survived and resurrected like the fabled tale of the phoenix rising out of the ashes on a journey with a band they call Pink Floyd and then beyond.